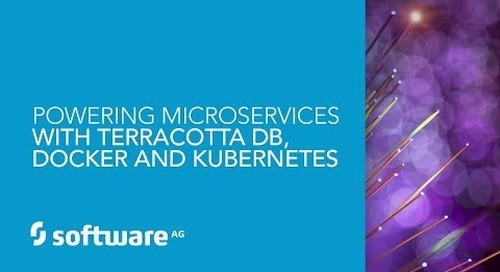 We all want it don’t we? 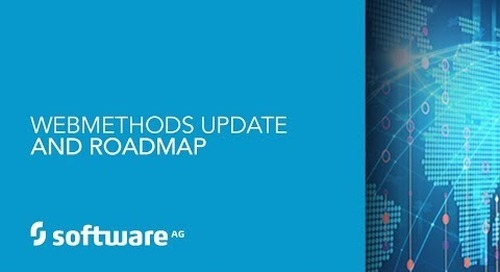 To work smarter, to be more effective, and to track and manage the important details of our work in a better way. 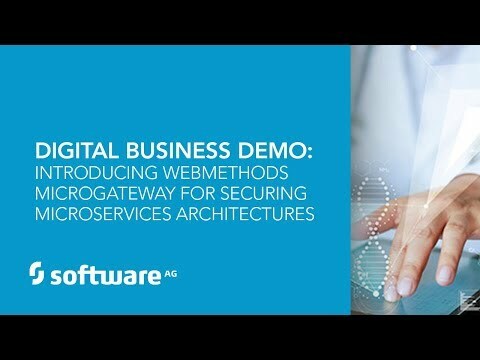 Creating a web-based app that will help your team collaborate may seem far-fetched – but it’s not. 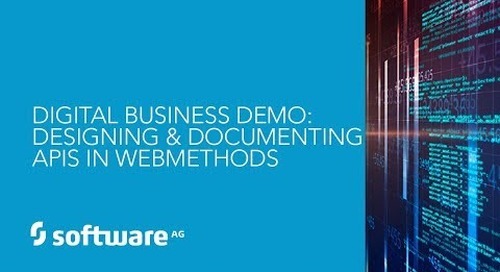 In this webinar we’ll show you how you, a citizen developer, can create a web app that’s also mobile accessible without writing code, track and manage assets, policies, details, progress, tasks, and resources, and create common reports and views to empower your team or department. 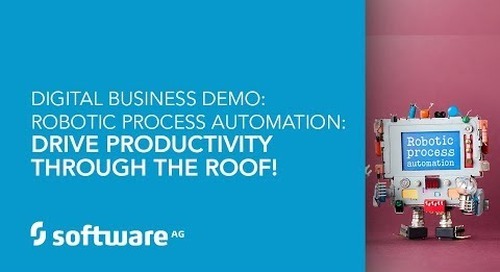 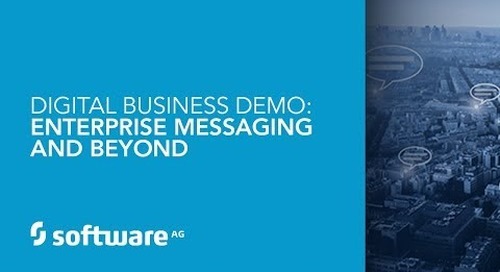 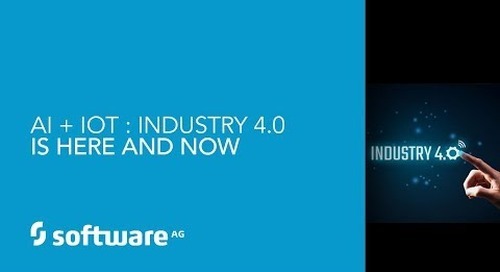 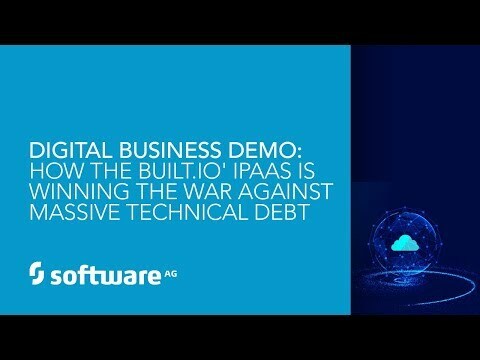 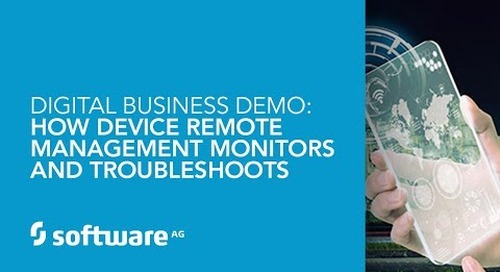 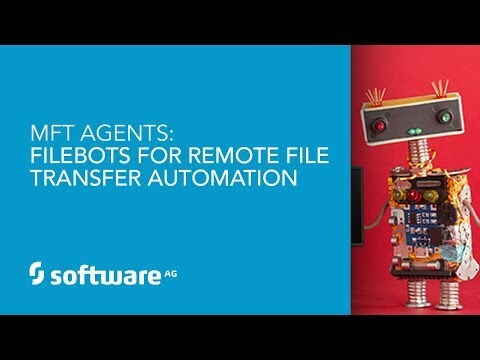 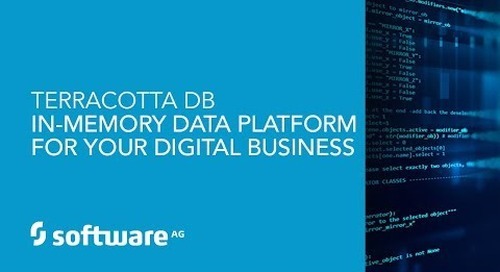 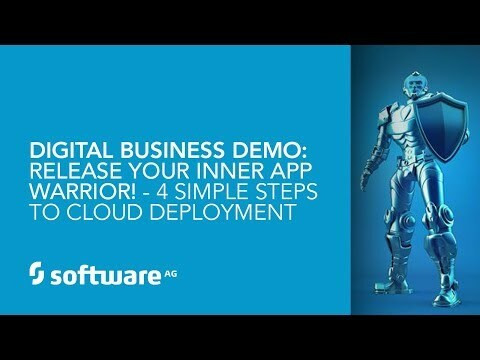 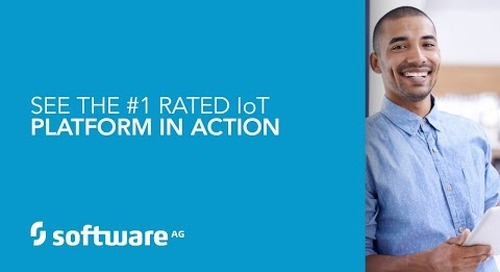 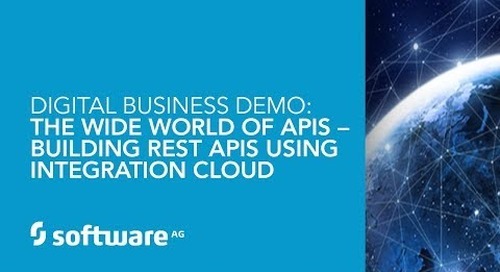 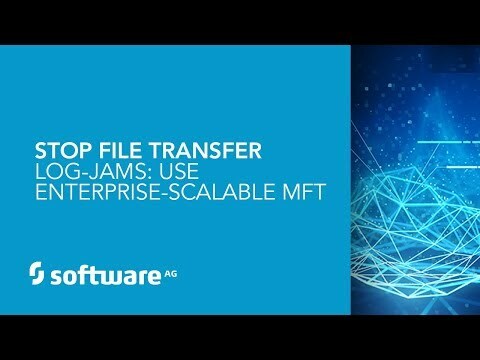 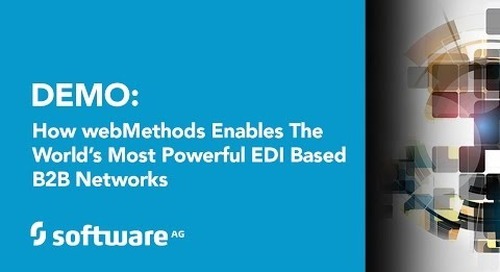 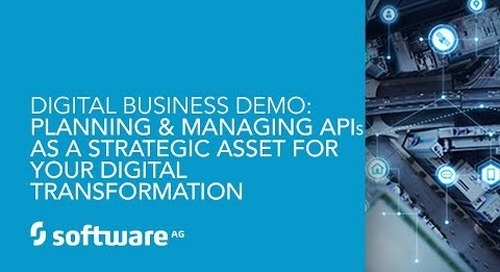 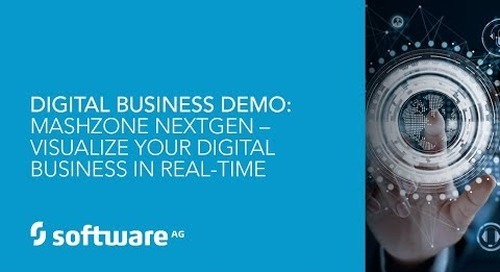 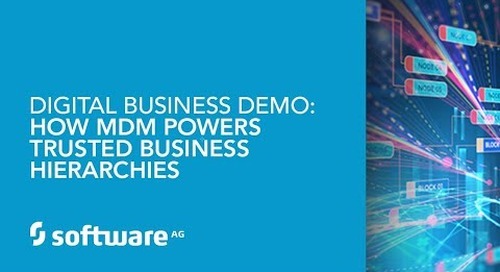 Learn more at http://betterapps.softwareag.com/ and http://www2.softwareag.com/corporate/default.aspx.